You must need to have a sim card for convenient communication and contact when you are in Vietnam, right? Let DichungTaxi help you with "How to buy a Vietnam mobile sim card at airport on arrival". 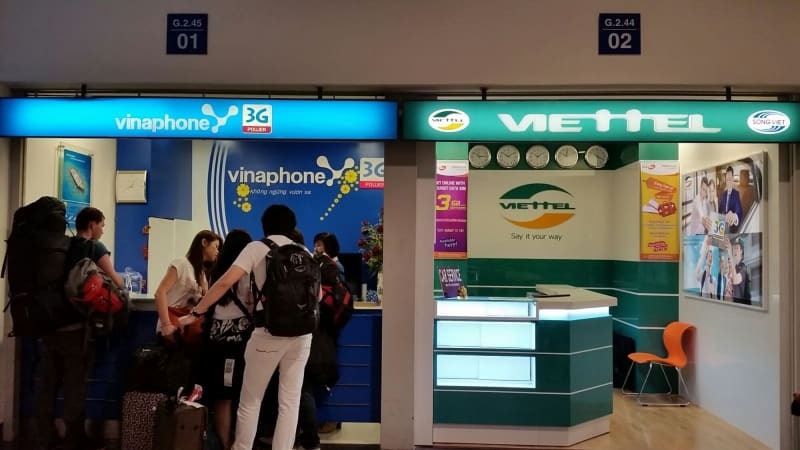 In Vietnam, at the international airports like Ho Chi Minh - Tan Son Nhat International Airport (SGN), Hanoi - Noi Bai International Airport (HAN), Da Nang International Airport (DAD), Nha Trang - Cam Ranh International Airport (CXR),...There will be some booths of operators selling simcards. 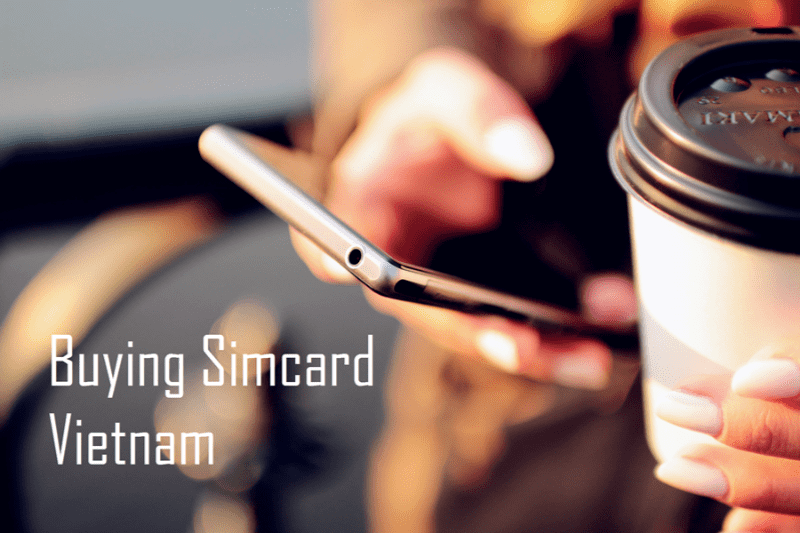 In Vietnam, there are many operators selling simcard included: Vinaphone, Viettel, Mobiphone, Vietnammobile. Each operators will have different price for type of sim card and data for Internet (3G, 4G). We recommend that if you are a traveller for few days, you should choose Vinaphone or Viettel because they have some convenient package. Vinaphone have special promotion for tourists with tourism simcard: SIM INTERNET 3G, no need to top up just only 199.000 VND customers will have 2GB with hight speed 3G Data daily, 20.000 VND in main account and within 7 days. Besides that, they have other packages for another type called “BIG DATA” packages that get you more 3G data than the throttled packages BUT does not offer free throttled data after you hit the limit.